For the past 3.5 years Gordon England has served as GUIRR’s Industry Co-Chair, contributing significantly to the leadership and direction of the Roundtable. Gordon is a member of the National Academy of Engineering (NAE), served as U.S. Deputy Secretary of Defense, was U.S. Secretary of the Navy twice, was the first Deputy Secretary of Homeland Security, and worked for Honeywell, Litton Industries, General Dynamics, and Lockheed – all before he became co-chair of GUIRR in early 2015! Gordon will conclude his term in office on June 31, 2018. We are most thankful for Gordon’s many contributions to the Roundtable and his steady hand at the helm of our activities. GUIRR’s newly appointed Industry Co-Chair is also an individual of impressive credentials: Alfred Grasso. Al is the Immediate Past President and CEO of MITRE Corporation. He also served as Chairman, Vice Chair, and is a Permanent Director of the Armed Forces Communications and Electronics Association (AFCEA) International’s Board of Directors. In 2016 Security Magazine named him one of the Most Influential People in Security. Al is an appointed member of the Defense Science Board, a former member of the Army Science Board, and sits on the George Mason University Foundation Board of Trustees, among many other affiliations. Congratulations, Al! We are thrilled to have you on board! Also of note is our current and most outstanding University Co-Chair, Laurie Leshin. Laurie is bringing fresh thinking, energy, and new ideas to GUIRR! Laurie is the 16th president of Worcester Polytechnic Institute (WPI) – and the first woman to serve in the role. She is committed to elevating WPI’s impact in communities worldwide. Before joining WPI, Laurie was the deputy director of NASA’s Exploration Systems Mission Directorate; the Dee and John Whiteman Dean’s Distinguished Professor of Geological Sciences at Arizona State University; and dean of the School of Science at Rensselaer Polytechnic Institute, where she also continued her work as a scientist for the Mars rover Curiosity mission. 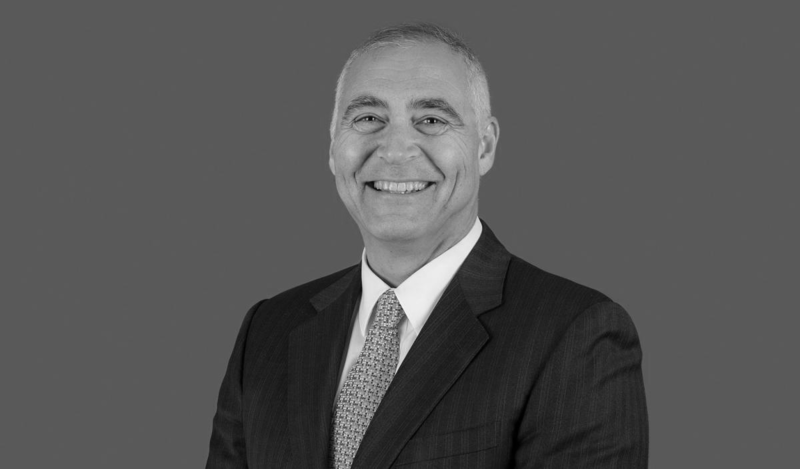 As part of their co-chair roles with GUIRR, both Laurie Leshin and Al Grasso serve on GUIRR’s Executive Committee. The small committee provides overall strategic guidance and advice. Others currently serving on the Executive Committee include: C. D. (Dan) Mote, Jr., President, National Academy of Engineering; France Córdova, Director, National Science Foundation; Chris Austin, Director, National Center for Advancing Translational Sciences (NCATS), National Institutes of Health; Dana (Keoki) Jackson, Chief Technology Officer, Lockheed Martin Corporation; Steve Cross, outgoing Executive Vice President for Research, Georgia Institute of Technology, and GUIRR Director Susan Sloan. We are extraordinarily fortunate and, indeed, grateful to have these individuals engage with GUIRR. To our collective benefit, and like all of you, these folk appreciate the value of collaboration and are passionate about and committed to a strong and competitive national research enterprise. The University of Nevado, Reno joined GUIRR at the start of 2018, partnering with global technology company Switch, whose core business is the design, construction and operation of ultra-advanced data centers. Intel also rejoined after a one-year hiatus, newly partnering with George Washington University. The University of Idaho and Idaho National Laboratory are new GUIRR partners. RTI International is newly partnering with West Virginia University; both partners are interested in expanding and enhancing their independent opioid research through this new collaboration. Princeton University has joined mid-year too and is working to identify its corporate partner. See GUIRR's list of institutional partners and their representatives to the Roundtable. For more news, see our list of External Reports of Interest.